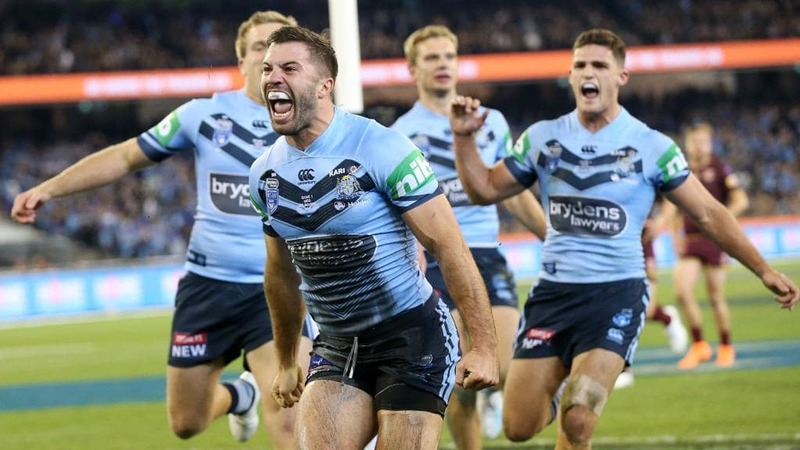 The 2019 State of Origin series will be the 39th time the annual best-of-three series between the Queensland and New South Wales Rugby League teams. Referred to as Australian sport’s greatest rivalry, the State of Origin series is one of Australia’s premier sporting events, attracting huge television audiences and usually selling out the stadiums in which the games are played. The series kicks off at Suncorp Stadium in Brisbane with Game 1 on 5th June. Game 2, will be played in Perth for the very first time at the new Optus Stadium on Sunday 23rd June and Game 3 will be played at ANZ Stadium in Sydney on 10th July. I-Rovers Sports Bar has become the place where Aussies gather in Pattaya to watch the State of Origin contests as the 21 flat-screen televisions with surround sound provide for a great atmosphere. The 2019 series should be an absolute beauty with former State of Origin legends at the helm of both teams. Brad Fittler is back as Coach of the New South Wales Blues after leading the Blues to only their 2nd series win since 2005, while Kevin Walters is back in charge of the Queensland Maroons. Queensland leads the series ledger with 21 wins to the New South Wales’ 14 series victories (with 2 drawn series). Every minute of every game of the 2019 State of Origin series will be shown ‘live’ at I-Rovers Sports Bar, where the beer is always cold and the I-Rovers Hostess’ smiles are always welcoming!